This popular motel expanded, adding a 60-room "Tuscan-style" courtyard building. Choose from the Casa Siena or the more luxurious Villa Toscana. They’ve got two pools, a fitness center, and a steam room. Not quaint, but pleasant and reasonably priced. 163 rooms from $109. drycreekinn.com; 198 Dry Creek Road, Healdsburg; 707/433-0300. 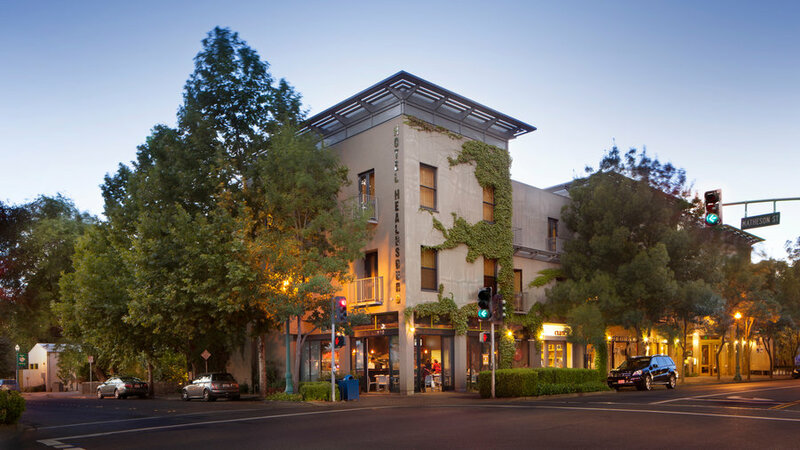 A jolt of the hip and haute-moderne in downtown Healdsburg, the vine-adorned hotel looks ready for a spread in Vogue. Relax in a chaise lounge by the sixty-foot pool and jacuzzi with a drink from the garden bar. Alternatively, hop on a complimentary chartreuse green bike to ride around town. 56 rooms from $349. hotelhealdsburg.com; 25 Matheson Street, Healdsburg; 800/889-7188. With its gables and mansard roof, this gorgeous inn defines Victorian-era splendor, and the surrounding 8 acres of gardens are lovely. Built in 1881, the mansion has welcomed guests since 1981. 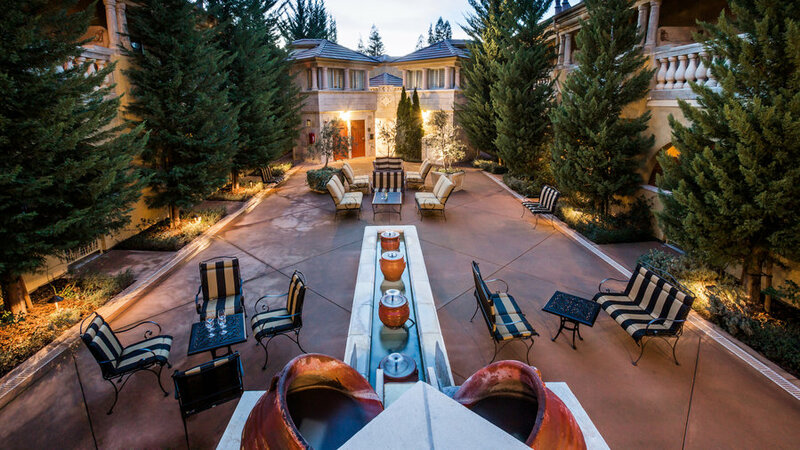 The inn's Madrona Manor restaurant is well regarded, with an exemplary wine list. 22 rooms from $255. madronamanor.com; 1001 Westside Road, Healdsburg; 800/258-4003. You came for the vineyards, so why not stay at one? Comstock Wines hosts guests on its 17-acre estate. A rustic barn houses plush suites with modern decor. Wake up to views of the vineyard or garden for an immersive wine country experience. 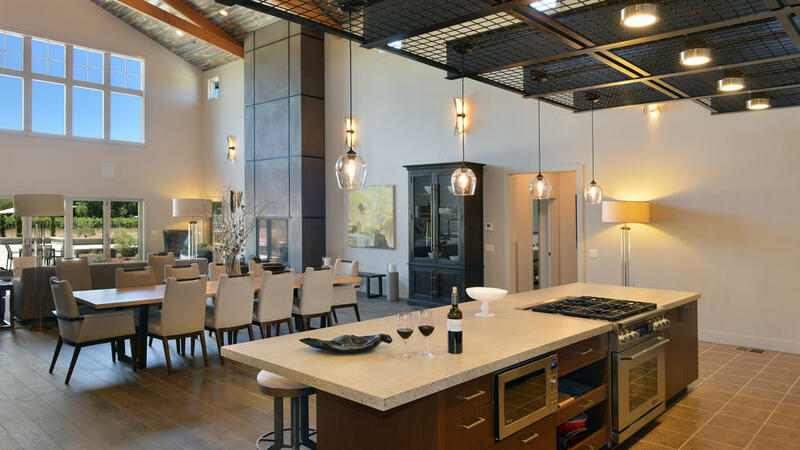 On the top floor of the residence, you’ll find a chef’s kitchen and media room for post winery enjoyment. 4 bedroom house from $2200. comstockwines.com; 1290 Dry Creek Road, Healdsburg; 707/723-3011. Let the 1902 John Miller House transport you to the English countryside. 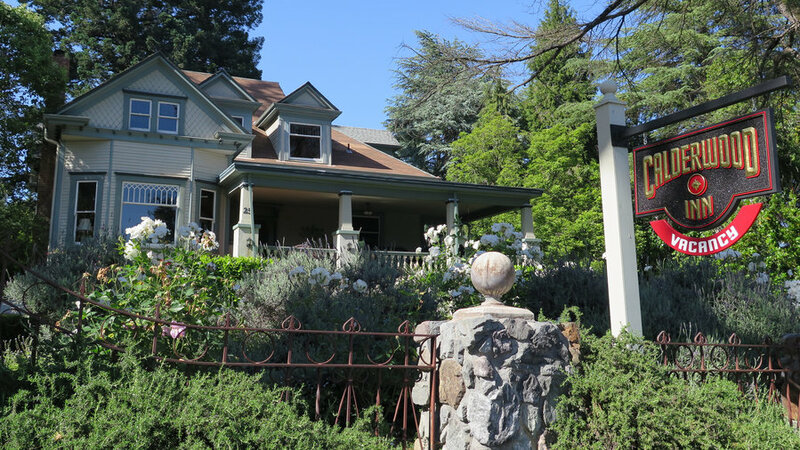 Now home to the Calderwood Inn, this Queen-Anne bed and breakfast features antique furnishings and Italian linens in every room. Large cedar, cypress, and redwoods planted over 100 years ago surround the house. 9 rooms from $264. calderwoodinn.com; 25 W. Grant Street, Healdsburg; 707/395-0929. 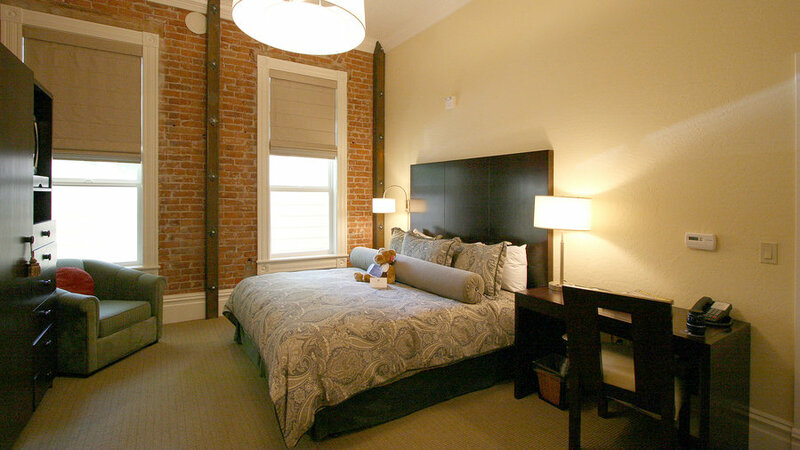 As the name suggests, guests in this hotel can savor the activity on Healdsburg's charming central square. From summer concerts to antique fairs, everything you need is steps out the front door. 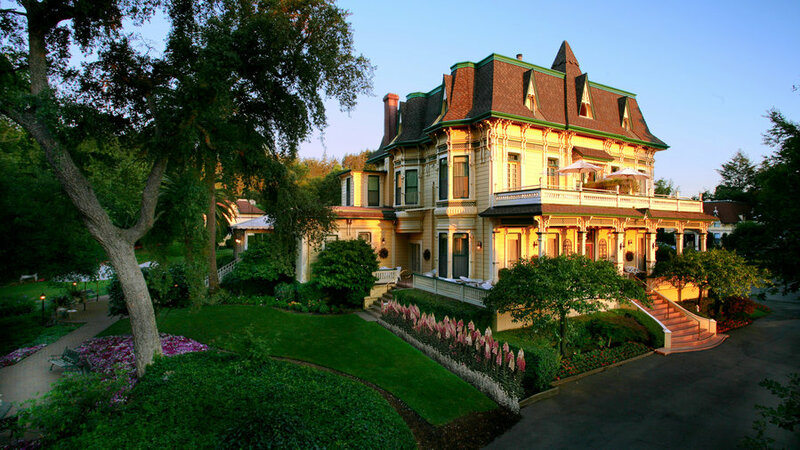 The classic California inn was built in 1901, blending modern luxury with historic elegance. 12 rooms from $295. healdsburginn.com; 112 Matheson Street, Healdsburg; 800/431-8663. 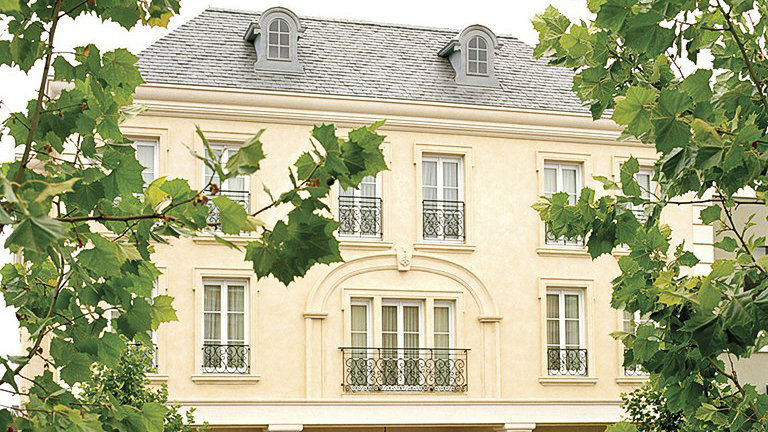 The Loire arrives in Sonoma County, in the form of a French chateau near the plaza. Find Michelin-star dining, wine tasting, and hiking nearby. Casual, farm-to-table restaurant Chalkboard calls Hotel Les Mars home. It’s French, so expect daily wine and cheese offerings. 16 rooms from $405. hotellesmars.com; 27 North Street, Healdsburg; 877/431-1700.